The Philippines Supreme Court ruled Tuesday that the country’s Responsible Parenthood and Reproductive Health Act, also known as the RH Law, is constitutional. 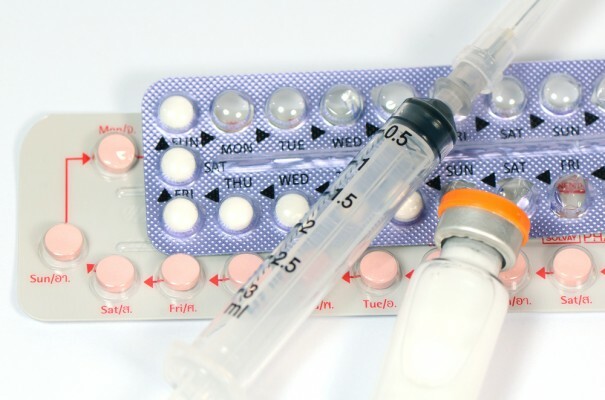 The law directs government health centers to provide free access to nearly all contraceptives, including to the poor, and requires reproductive health education at government-run school for children and young adults age 10-19. The law also provides for post-abortion care. The Court’s ruling, however, was not a complete victory for women’s health. The Court struck down a number of the RH Law’s provisions, meaning that now health care providers may deny reproductive health services to patients in non-emergency situations based on the providers’ personal or religious beliefs, spousal consent is required for married women seeking reproductive health care in non life-threatening situations, and minors will require parental consent. President Benigno S. Aquino III signed the RH Law in December 2012, but Catholic groups immediately challenged it in court prompting the Supreme Court to halt its implementation while it decided the case. Opponents have 15 days to appeal the ruling.